The station said on Facebook that it was broadcasting its sister station WPDE-TV’s coverage of the storm. 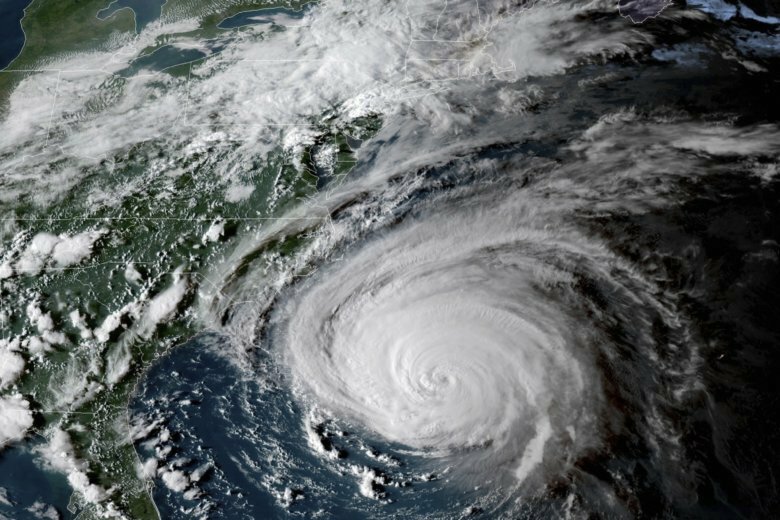 North Carolina’s top judge has given lawyers and law enforcement a break with court and litigation deadlines in more than a dozen coastal counties because of Hurricane Florence. Supreme Court Chief Justice Mark Martin says court filings due between Thursday and next Monday and civil and criminal actions required to be initiated during the same period in those counties can wait because of “catastrophic conditions” resulting from Florence. The news release said all offenders will be moved back to the affected facilities once the storm subsides and it’s deemed safe for operations to continue.